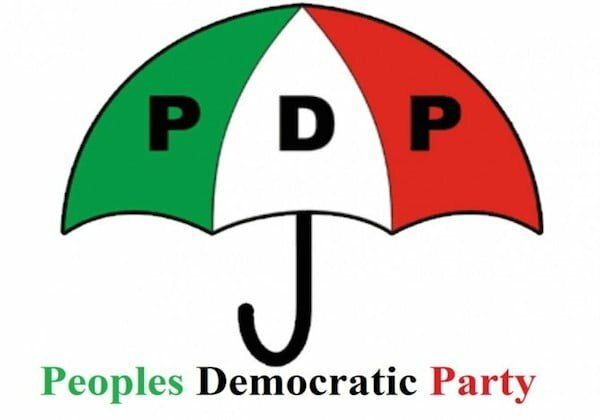 Ahead of the 2019 general elections, the Enugu State chapter of the Peoples Democratic Party, PDP, has declared a 7-day period of prayer. The announcement was made on Thursday by the Director-General of the partyâ€™s campaign organization in the State, Dr. Charles Egumgbe. The D-G, who addressed journalists at the PDP campaign office in Enugu, said the party was keen on a peaceful poll in the State. He said the party, â€œIn keeping with our tradition of entrusting the affairs of the State to the hands of God, we passionately call on Ndi Enugu to join us as we observe one week of prayers and fasting from December 1 to 7, for peaceful, transparent and violence-free elections in 2019, which Enugu State is known for. â€œWe also urge them to pray for issue-based, smooth and successful campaigns in the State. â€œWe, therefore, reassure the good people of Enugu State that the PDP-led government will, through Godâ€™s grace, continue to maintain the tempo of peace and security in the State for them to enjoy more dividends as the true heroes of democracy. The PDP used the opportunity to thank the people of the State â€œfor their unceasing prayers, support, goodwill and solidarity.